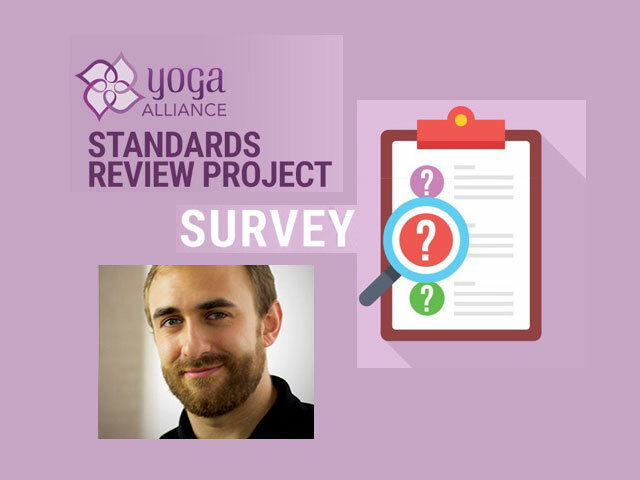 Andrew Tanner - "YA Standards Review Project"
Andrew Tanner, chief ambassador for Yoga Alliance, joins J to discuss the Standards Review Project and the recently released survey. The conversation gets a bit heated as J grapples with his YA status and what he sees as fundamental flaws with both the survey and the organization. Andrew does his best to reassure J that the process YA has embarked on will be open, democratic and transparent. In the end, the spirit of friendship holds in this passionate exchange tackling the many difficult issues at play. This episode is brought to you by Karmasoft. Theo Wildcroft - "Post-Lineage Yoga"